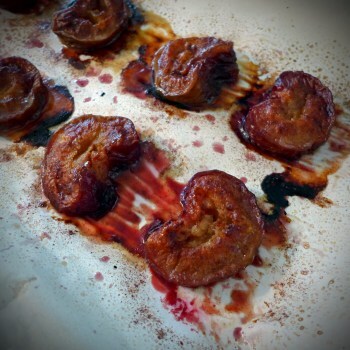 Your home for geeky recipes, edible art, and nerdy kitchen gadget reviews. 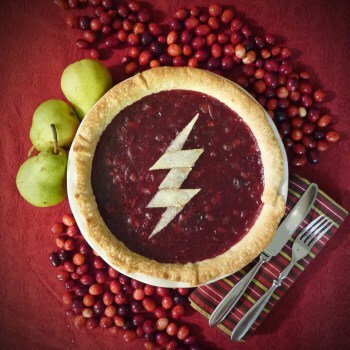 Decorate your holiday table with a seasonal pie as adorable as Barry Allen himself! This holiday season, honor of Marvel Comic’s Master of Magnetism with an edible homage to his Purple Majesty’s battle-wear chain mail studded with edible silver rivets! From Legolas and Link to Oliver Queen and Katniss Everdeen, fandom is full of archers. 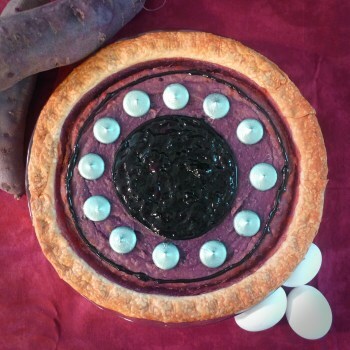 In honor of all our favorite arrow slingers, I present this Bullseye Pie! 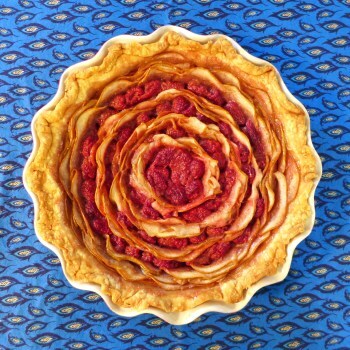 Impress your favorite no-maj baker with this recreation of Queenie’s Apple Strudel from Fantastic Beasts! Igor! Fire up the lightning generator! 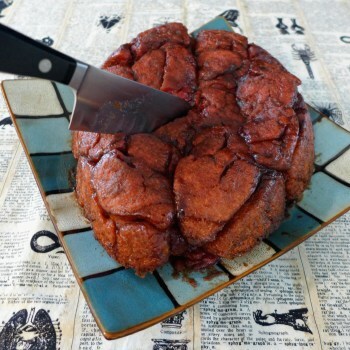 We’ve made so many edible ears, eyes, and brains – now, my minion, it is time for us to ensure our creation can nourish its mind as well as its body. It needs bravery, strength, and most of all, bloody red (velvet) guts! 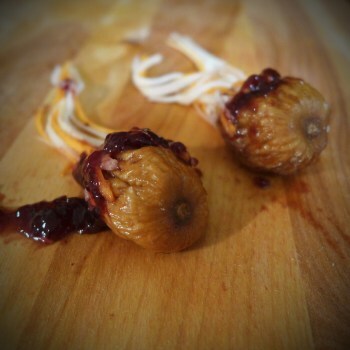 Making ears only takes five ingredients, but I’m afraid it’s a gory process. Our raw materials begin looking pure and clean, but by the time we’re done, our artificial ears spontaneously bleed like they’re freshly severed from one of the corpses down in the basement. I’ve been to so many academic conferences where they refused to understand my brilliance, Igor. They sip their wine and nibble off charcuterie plates covered in flesh, cheese, figs, and jam, never understanding that with a little vision, they have everything they need to breathe life into a whole new creation! 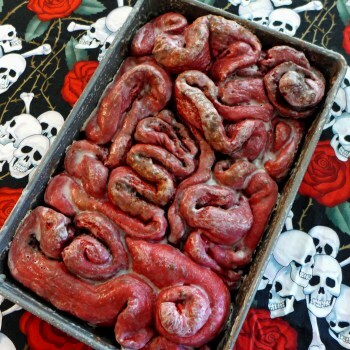 Bring gore to the table this Halloween with meat (or vegan meat-ish) stuffed puff pastry guts! Bwa ha ha! Fire up the lightning generator and pull a corpse out of the freezer, Igor! I shan’t make my creation suffer with a rotting, discarded brain. 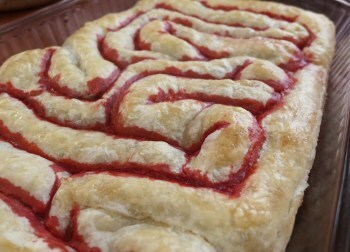 Nay, I shall make one from scratch and fill the mind of my beloved with only the sweetest of thoughts! 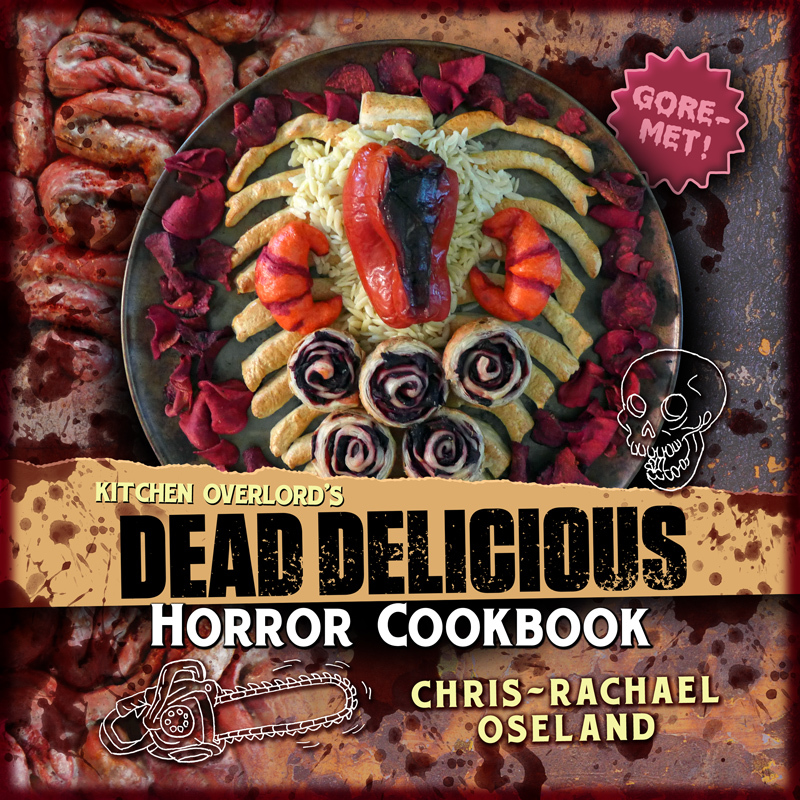 A cookbook for the goriest horror lovers! Click the cover to order! It'll arrive in in 2 days with Amazon Prime! Celebrate Like You Live in the Shire! Click the cover to order! Ships in 2 days with Amazon Prime! Questions? 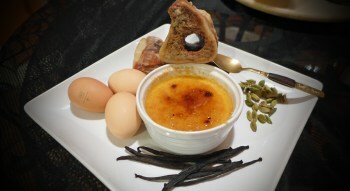 Recipe requests? Random Ramblings into the void? Sink Your Teeth Into A Delicious Compendium of 120 Years of Fandom! CLICK THE COVER TO GET YOUR COPY OF THE WORLD’S NERDIEST ADULT COLORING BOOK! 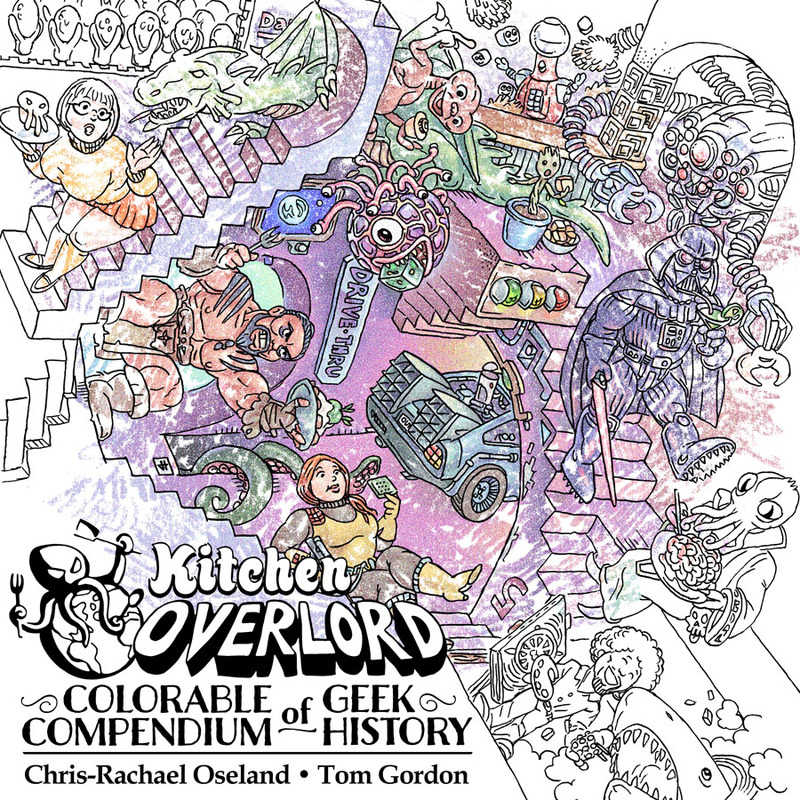 Color your way through 120 years of Geek History! Use discount code “OVERLORD” to get $3 off your LootCrate subscription.